Comprehensive family dentistry can also help protect your teeth from sports injuries! 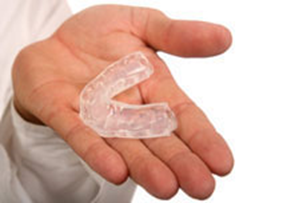 The experts at Falmouth Dental Associates can fit you with a custom-made athletic sports guard (mouth guard) to ensure the most comfortable fit possible. All it takes is one simple, painless visit–no needles, drugs or tools in your mouth. Even better, no lab work or X-rays are necessary! Give us a call today to schedule a consultation with one of our dental appliance specialists.